I received the product through the USPS, it is mailed in a box that is just about the right size of the product. I don't see any signs or damage in shipment that I was able to use and examine the item right away. The packaging itself is very informative. I like the detailed information that is printed as well as a few of the methods on how you can use the product. I was also emailed with further information or ways on how to use the ring sling which can be found here: http://anfernee.xpressdesigns.co/support/. The carrier is indeed lightweight. I've noticed it right after I took it out from the box. I adore how neat it is being folded and easy to unfold the sling too. I like how you can keep it in a small size, don't take too much space in the bag. The ring is very sturdy, just to find out that it is made of 100% woven nylon and the fabric is also very soft for it is made of cotton. I like how they don't only think about the baby, thus as well as for mothers or for a person that would use the carrier. My son is big and he weighs more than he should be for his age and I was worried that I might not have enough time to use the Ring Sling Carrier and would end up purchasing another kind that would pass the weight limit. 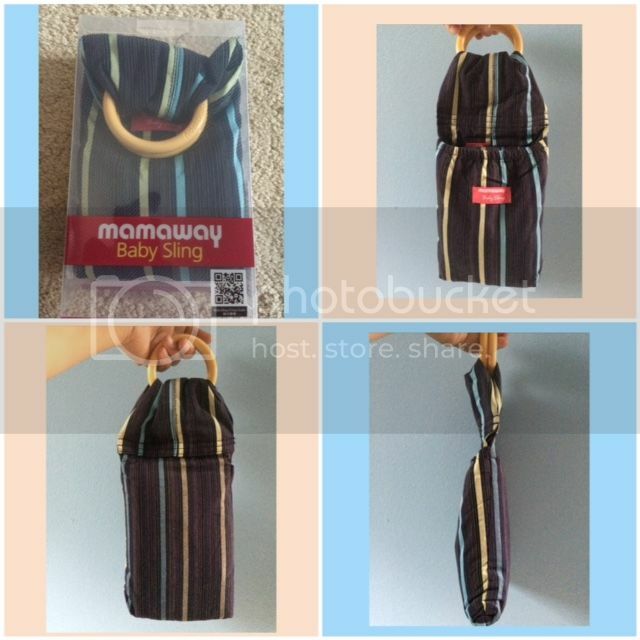 However, I was glad to know that Mamaway's Ring sling holds up to 50 lbs. I will have enough time to enjoy the sling and to use it with my son as long as he still wants me to hold him with it. It does look funny on me, or just what I look at myself because I am short. It's also very helpful when they sent me the video they have online in my email to see what are the proper ways to wear the sling and to securely have your infant on it. Like myself, I would rather have to see someone who does the actual way of using it than pictures. I've seen a lot of slings like this, I find them very unique and lovely. There are also adjustable cloths for breastfeeding. Things like this are always good, it leaves you room for adjustment hence achieving more comfort factor. 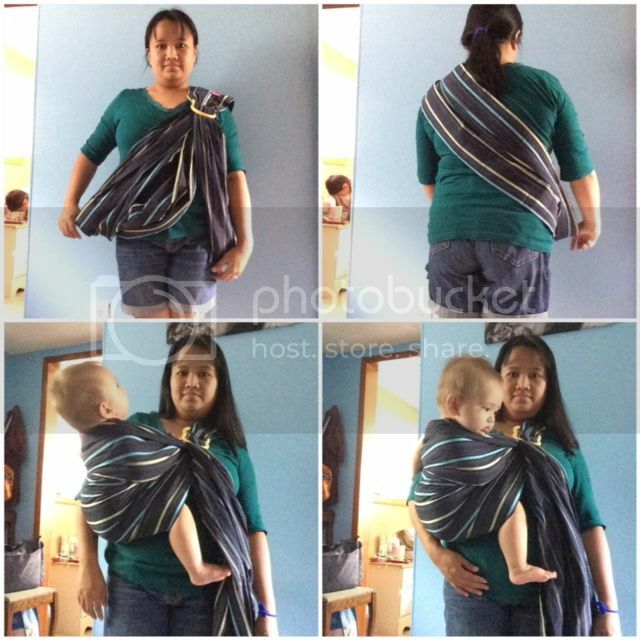 That Baby Ring Sling Carrier is a helpful addition to your home. I think your son is comfortable with it, too. How nice is this! I have never had a sling when my kids were little.